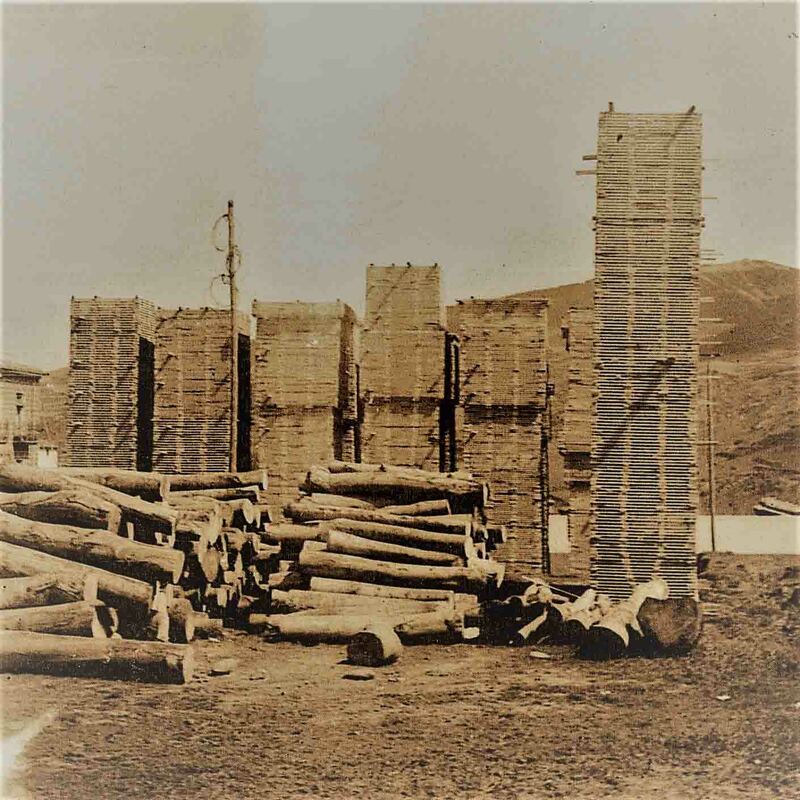 Garnica has its origins in a family sawmill that emerged in 1941 in Baños de Río Tobía (La Rioja, Spain). 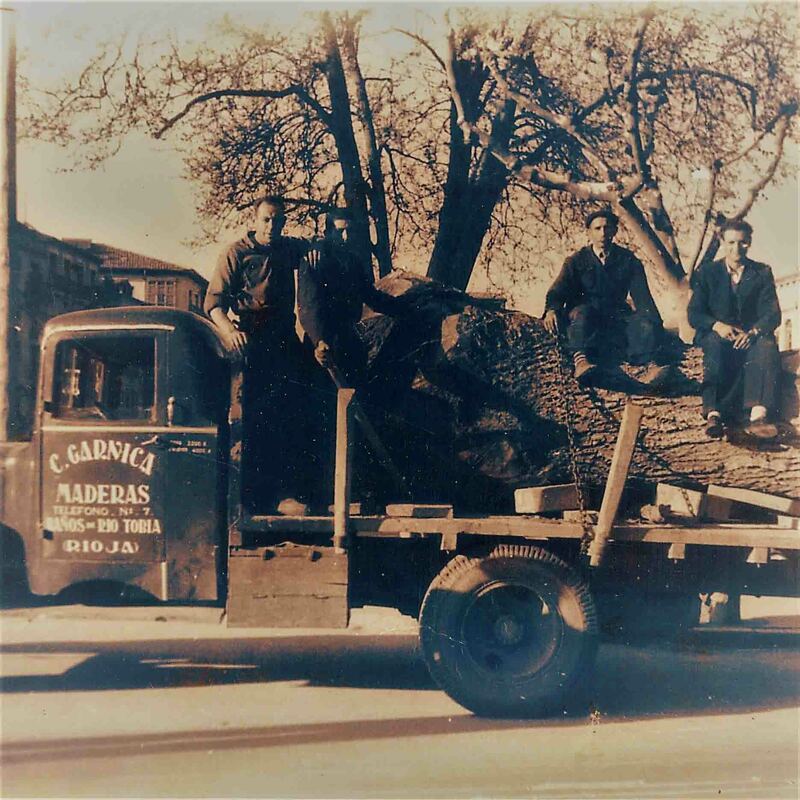 In 1973 the company founded “Maderas Garnica” and opened a factory in this town for the production of plywood. 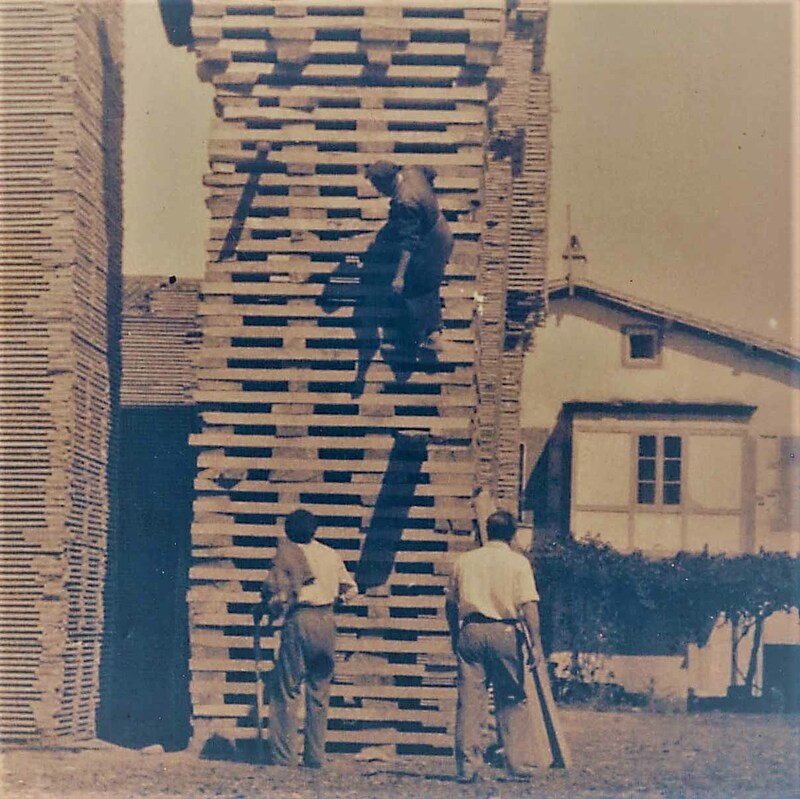 In the 1980’s Garnica started to export plywood to some countries: the high quality of the plywood was very well received at several European industrial companies. 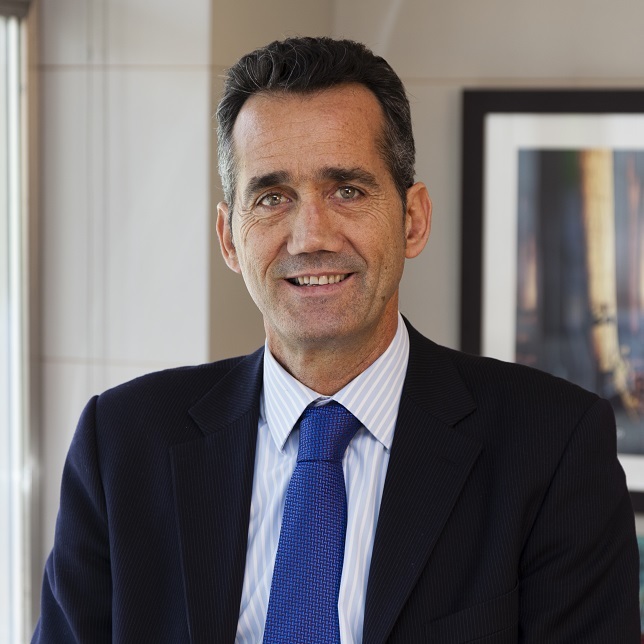 The most important growth for the group occurred when a new mill, placed in Fuenmayor (La Rioja, Spain), was brought into operation in 1995. 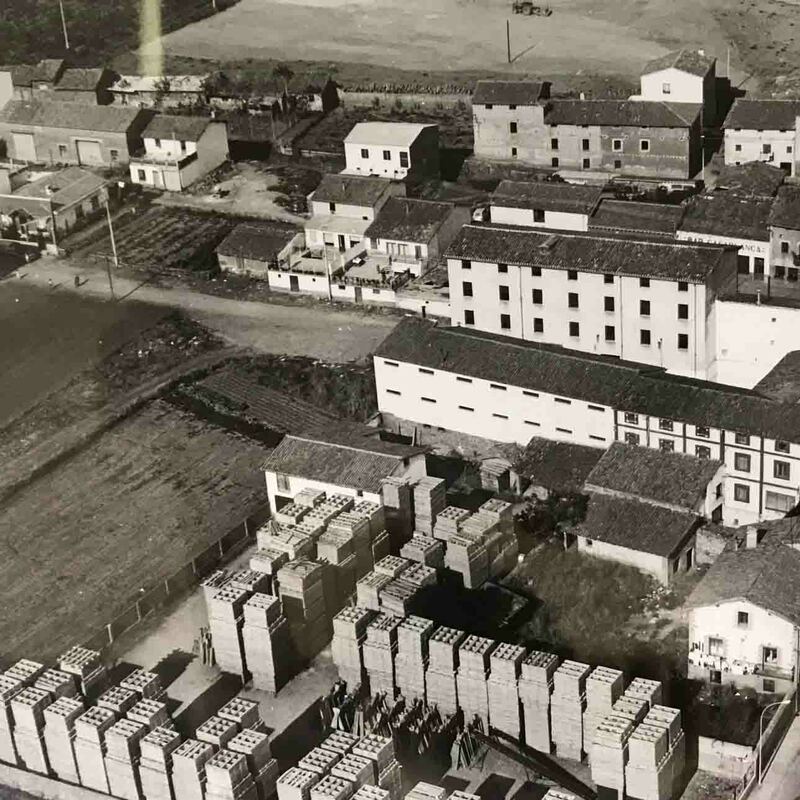 One year later, a peeling operation was set up in Valencia de Don Juan (León, Spain). 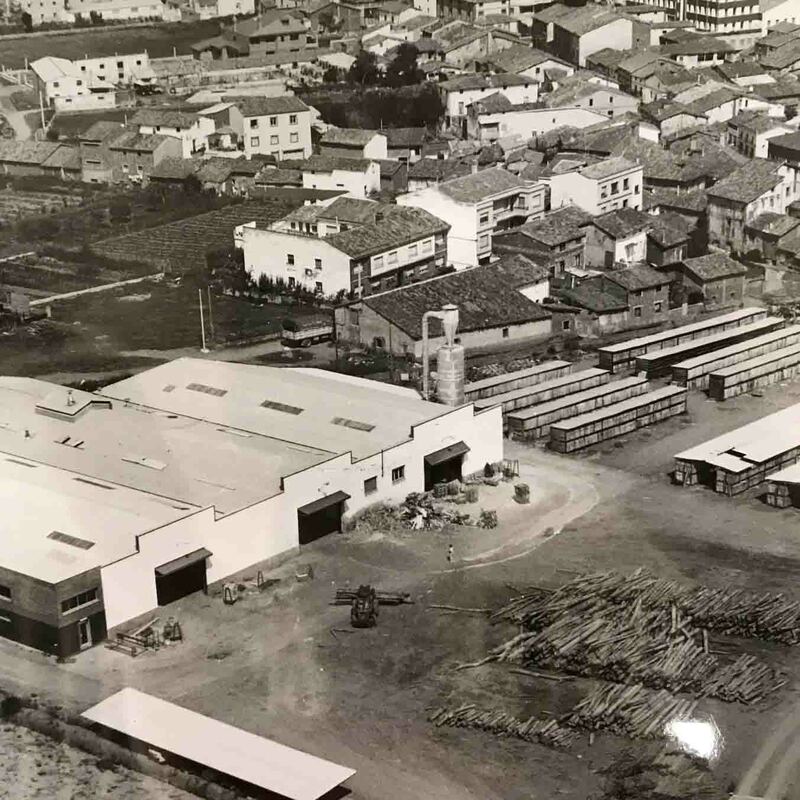 In 2003 the corporative headquarters of the group were created in order to centralize and optimize services: General Management and other departments such as Sales, Technical, Production and Quality Grupo Garnica Plywood, S.A was then born. 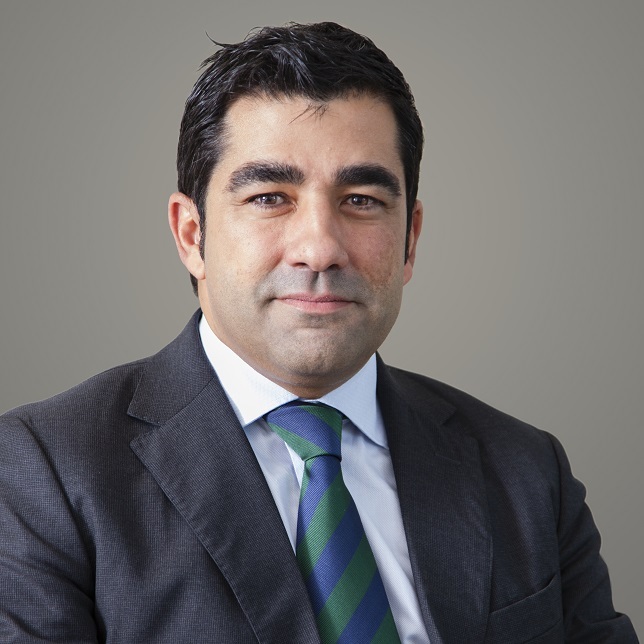 In 2006 Garnica enters in a period of increased management professionalization, with the senior management team holding greater representation among the company shareholders. 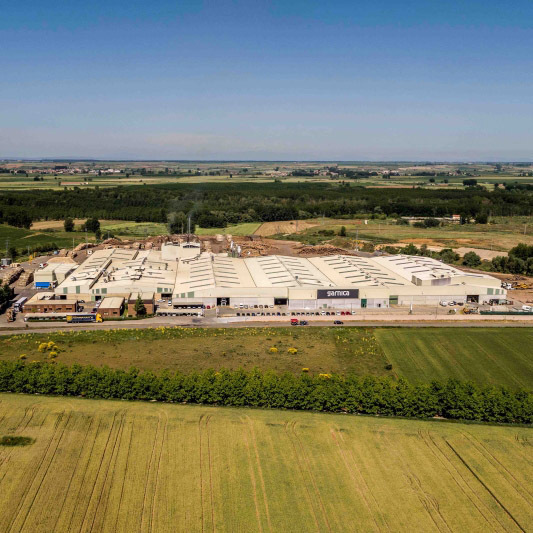 In 2010, the group invested 30 million Euros in the enlargement of the factory of Baños de Río Tobía and in the building of a new mill in Samazan, in southern France. 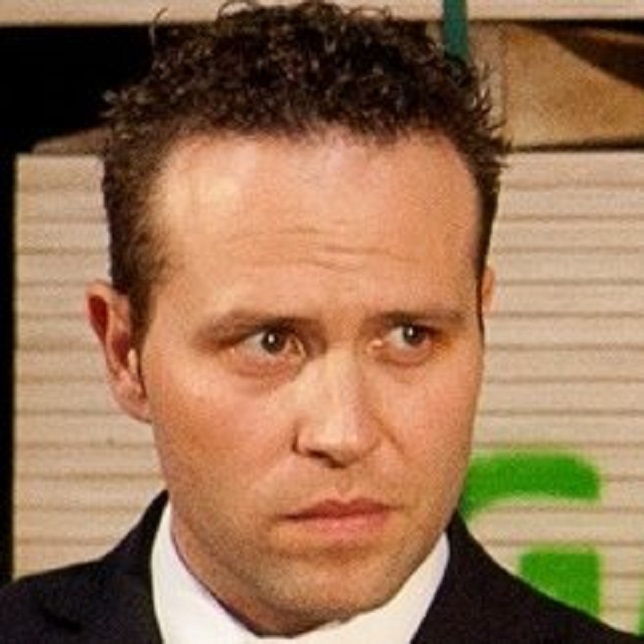 In 2016, the venture capital group ICG incorporates to the Group as a shareholder. 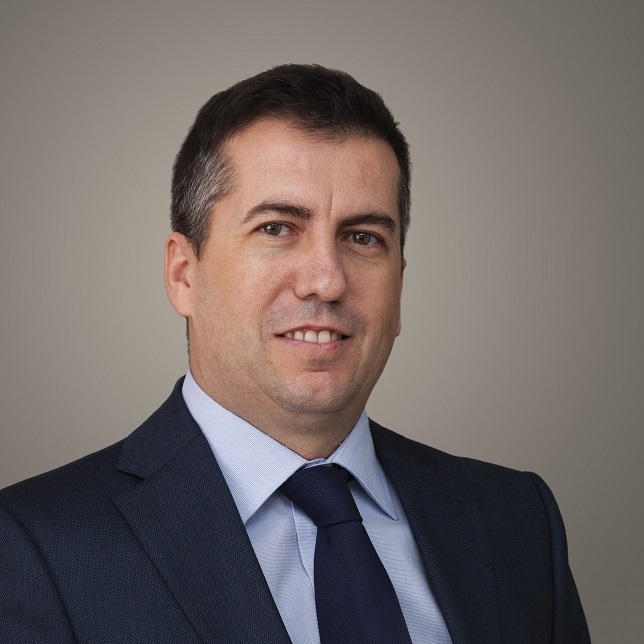 The entry of this new partner is an active support to finance growth and professional management. 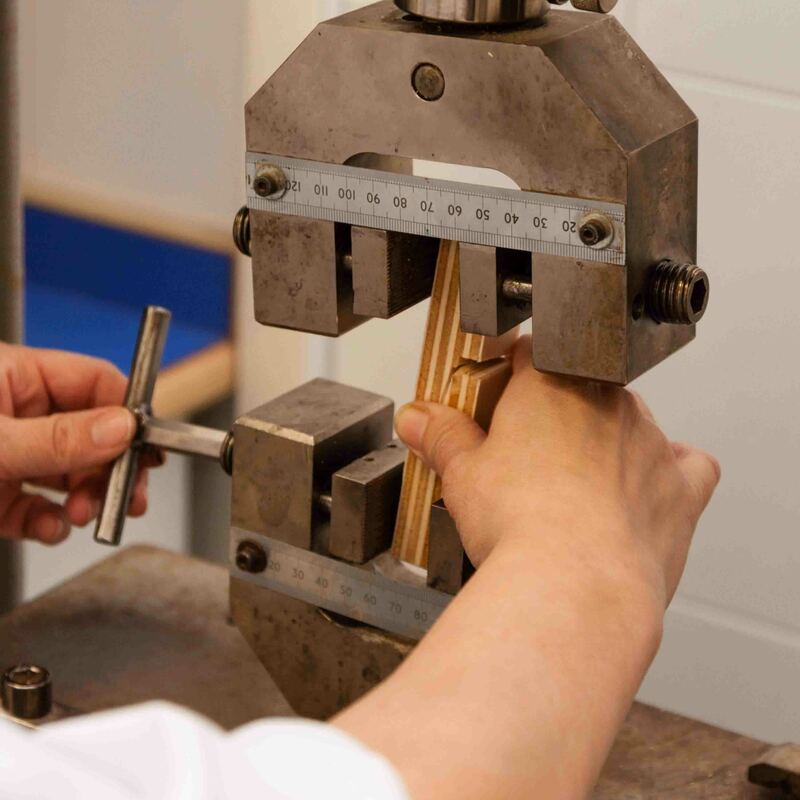 As a result of this strategy the production process also improved, making it possible to extend our product range. At the same time, Garnica renews its image and adopts the purpose “Challenge the ordinary”. 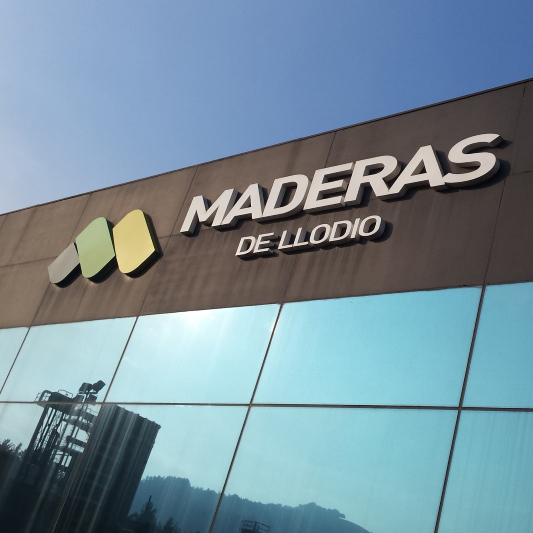 In 2018 Garnica acquires Maderas de Llodio in 2018, a manufacturer of Radiata pine plywood. 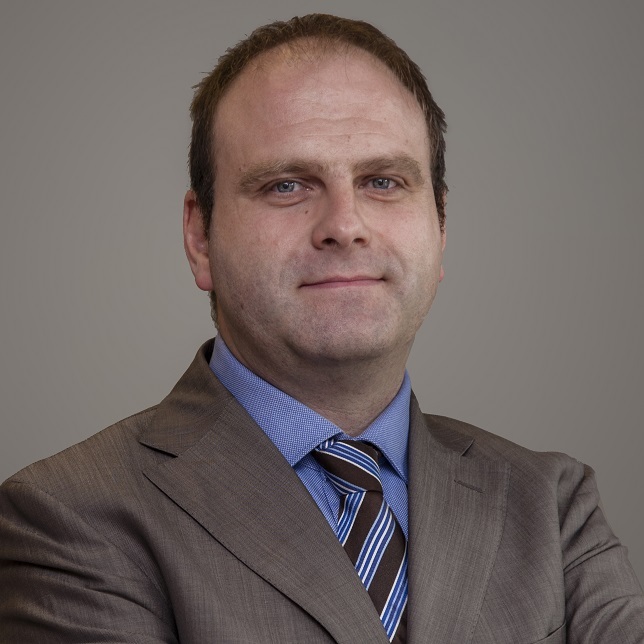 This acquisition represents significant raw material and product diversification for the group. 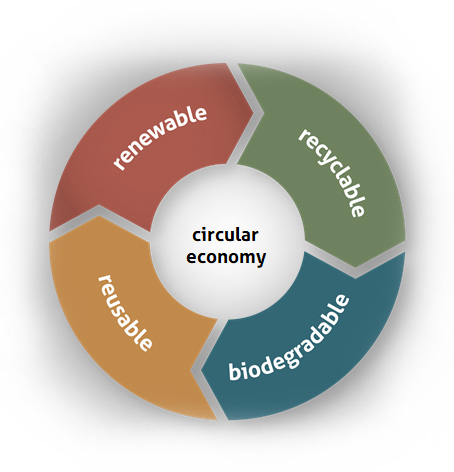 Garnica has a unique, practical and profitable production model based on sustainability. 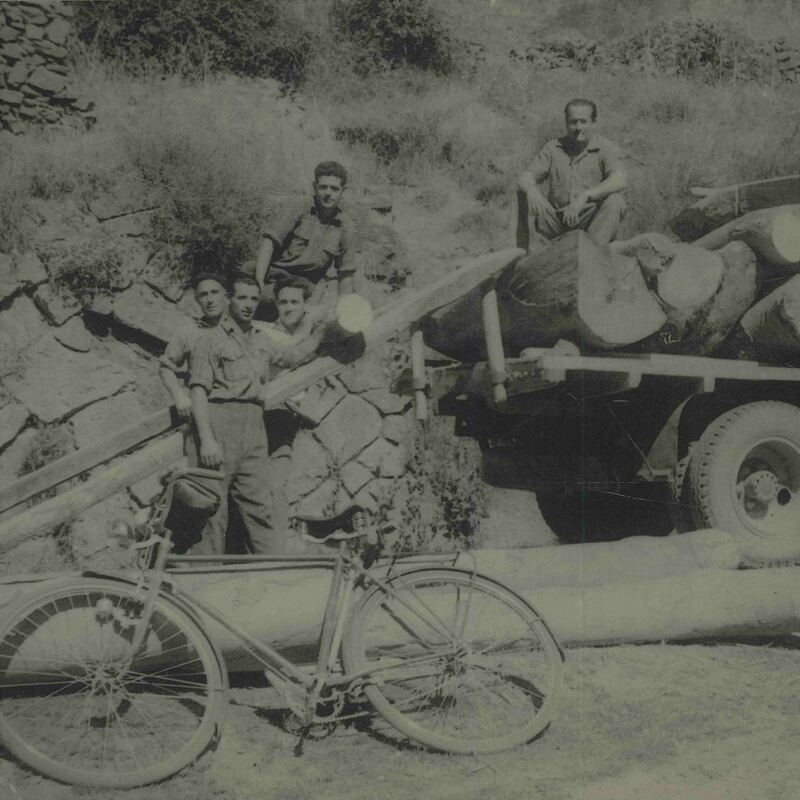 Timber, the main raw material used by Garnica, plays an essential role in the circular economy because it is renewable, recyclable, reusable and biodegradable.Timber, the main raw material used by Garnica, plays an essential role in the circular economy because it is renewable, recyclable, reusable and biodegradable. 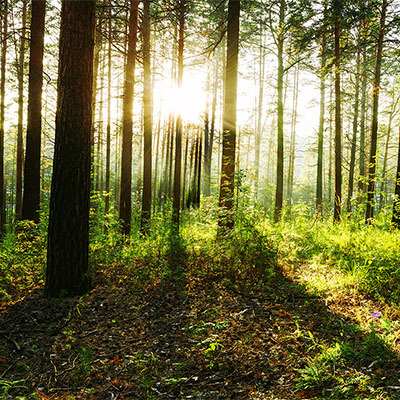 Garnica uses wood sourced from fast-growing plantations and sustainably-managed forests with PEFC and FSC® certification to guarantee responsible management. It also encourages the use of local wood - local plantations and forests from where the timber is extracted. This benefits rural areas by improving quality of life for residents and reducing the carbon footprint. 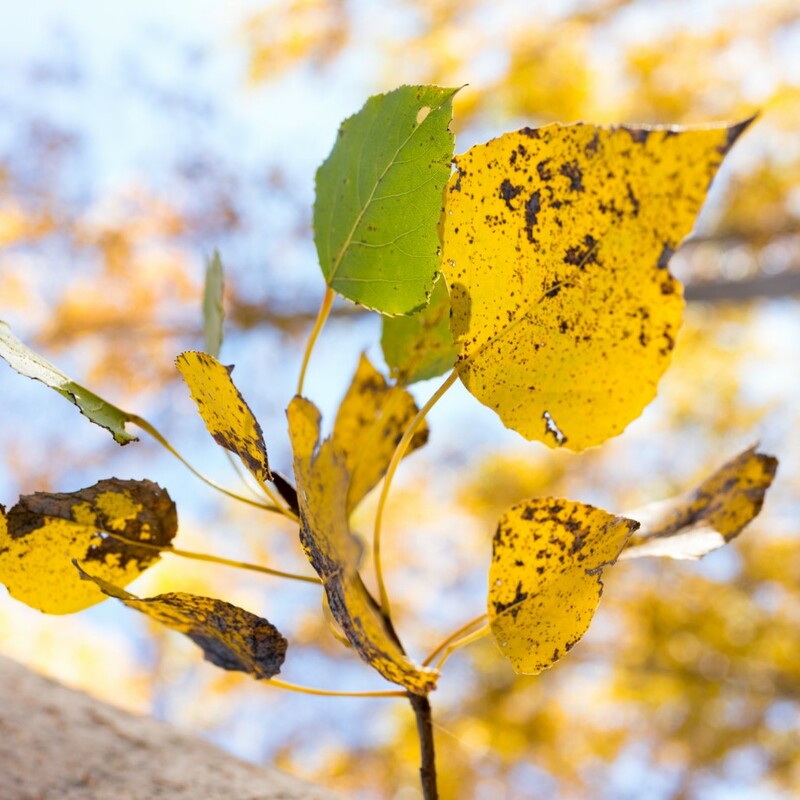 Garnica selects poplar clones at its own nursery in order to guarantee completely sustainable plantations while also obtaining high-quality raw materials. 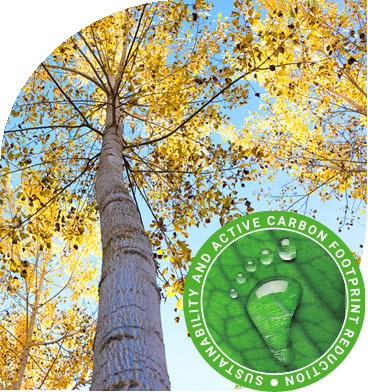 The poplar tree, Garnica’s main source of timber, captures 11 tonnes of CO2 per year per hectare and grows four times faster than tropical species. Head office in Logroño (La Rioja, Spain). This was established to centralise and streamline services: the sales, marketing, technical, production and quality control departments. 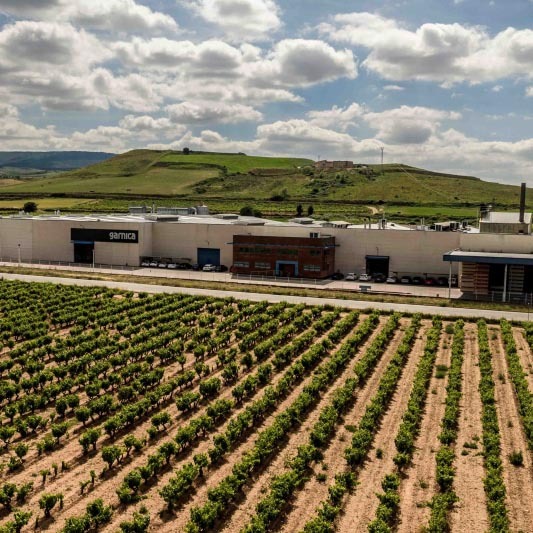 Baños de Río Tobía I (La Rioja, Spain): the factory where Garnica first started and the most versatile in the group given that it produces all kinds of products, specialising in customised orders. Baños de Río Tobía II (La Rioja, Spain): specialising in large-format panels with a length of 3,100 mm, for construction and decoration uses. 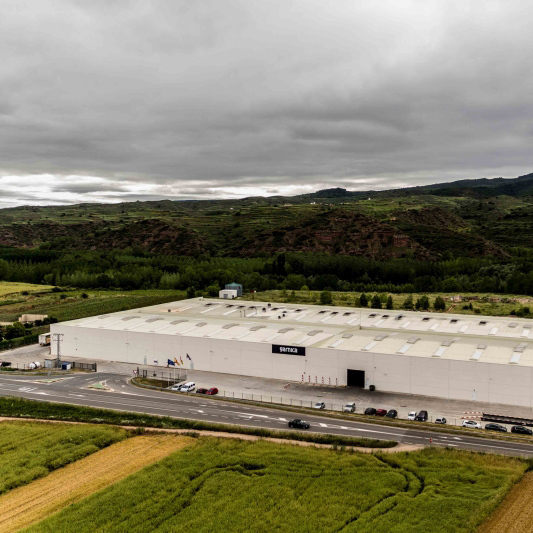 Valencia de Don Juan (León, Spain): this is the group’s most efficient factory with the largest capacity, and it has the largest press in Europe. 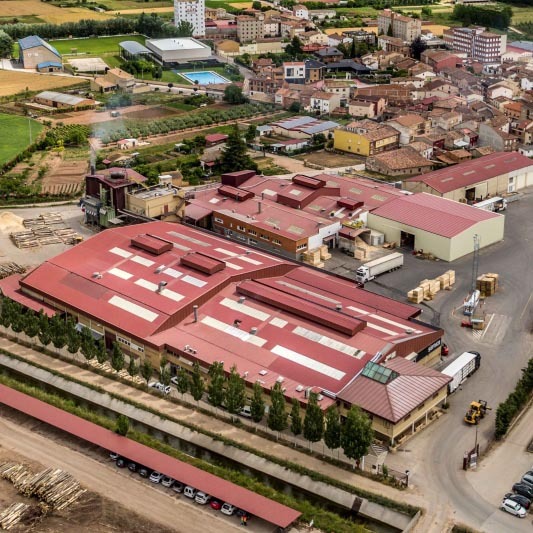 Maderas de Llodio (Basque Country, Spain): acquired by Garnica in April 2018 and specialising in Radiata pine plywood made from local and sustainable timber. 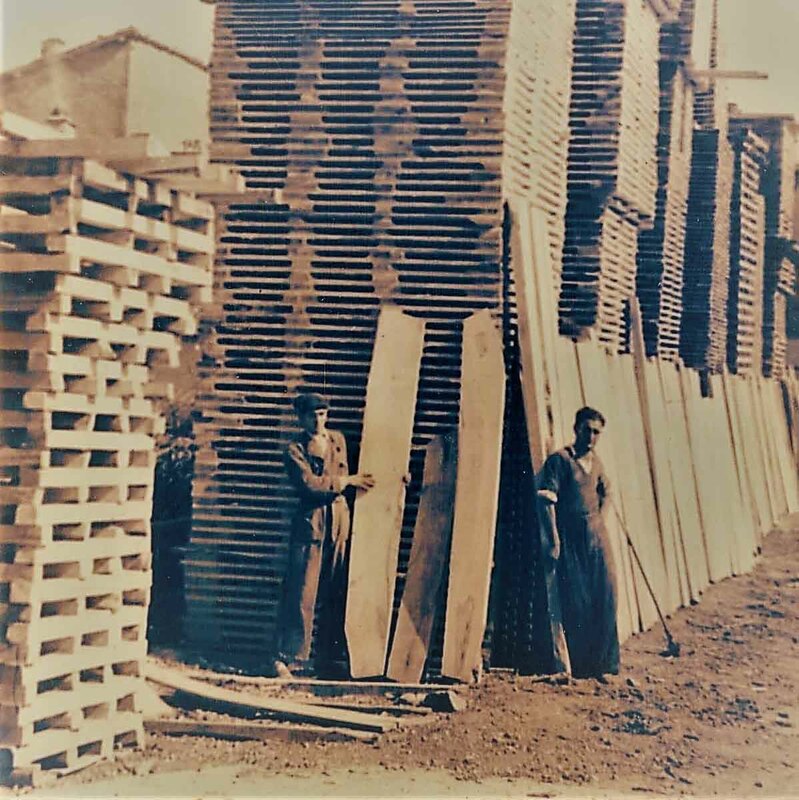 Samazan (France): specialising in producing poplar veneer sheets to supply the other factories. Troyes (France): a future Garnica project in north-east France. 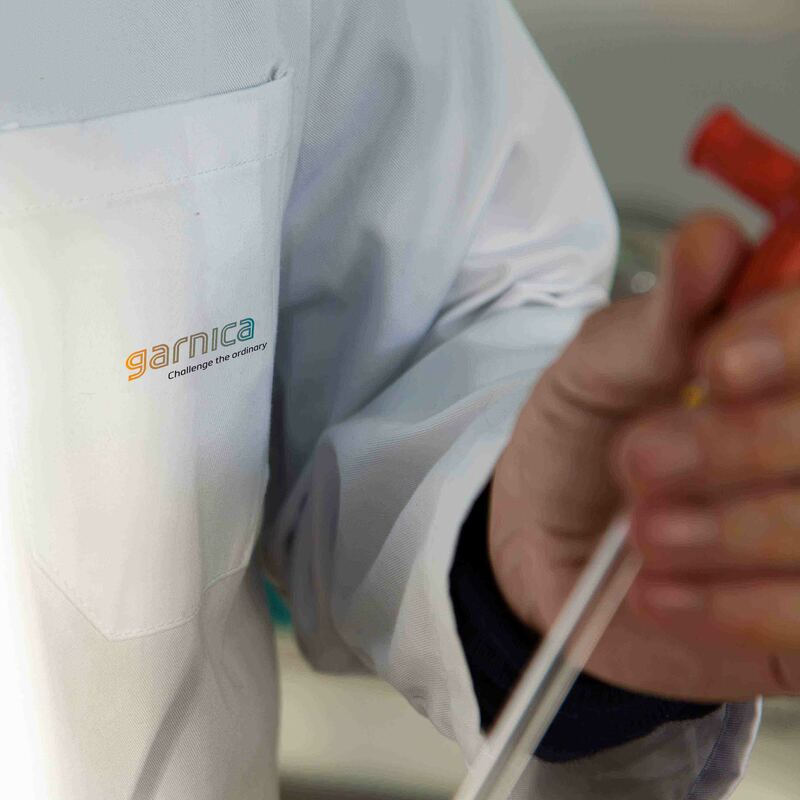 Garnica has its own laboratory to monitor and measure our raw materials as well as our finished products in order to ensure traceability and improvement. Determination of Modulus of Elasticity in Bending and of Bending Strength (BS EN 310). Tensile test. Bonding quality (UNE EN 314, DIN 68705, BS1455). 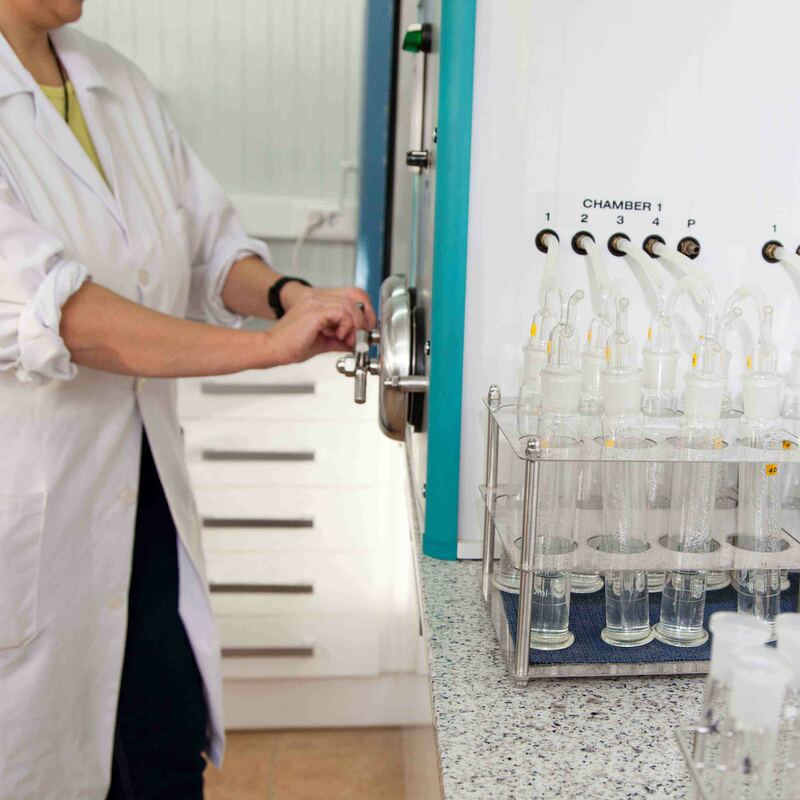 Determination of Moisture content (UNE EN 322). Determination of Density (UNE 323). 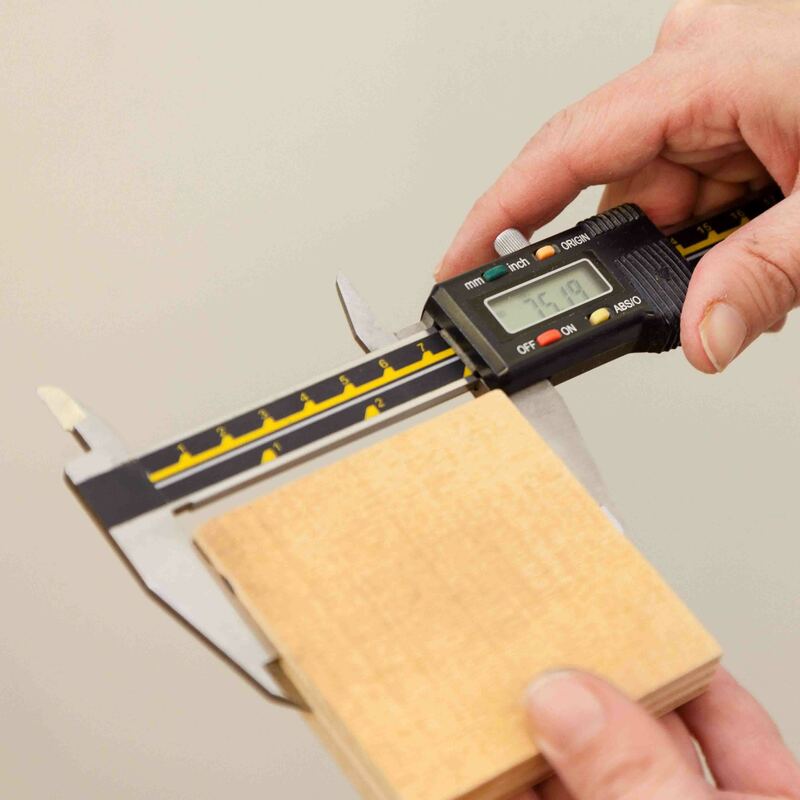 Calibration and validation of our tools and processes. Determination of formaldehyde emission. Part 2: Formaldehyde release by gas analysis method. (UNE 717-2). 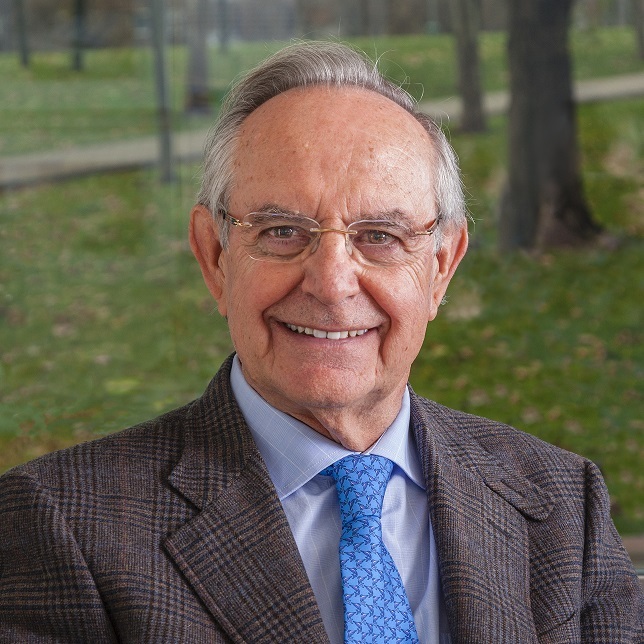 Garnica wishes to send ensures that all its activities are founded in respect for the law and in principles which are translated into ethical behaviour guidelines, in which each one of us takes part. 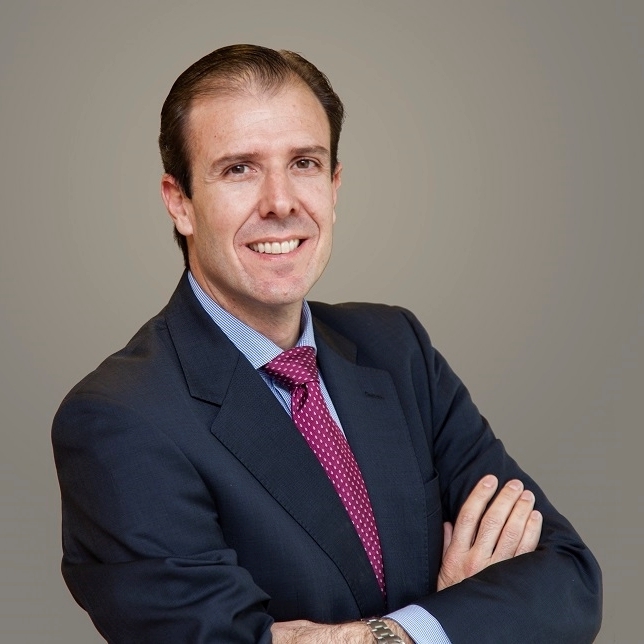 The Company Ethical Code is established to facilitate the implementation of this Crime Prevention Policy, and it will be our guide, involving a commitment to legality, good government, transparency, responsibility, independence and reputation, with respect to socially accepted ethical standards. Furthermore, it represents a consolidated culture and various guidelines for responsible behaviour which must be shared, accepted and respected by all. Ethical behaviour is, in itself, everyone’s obligation. 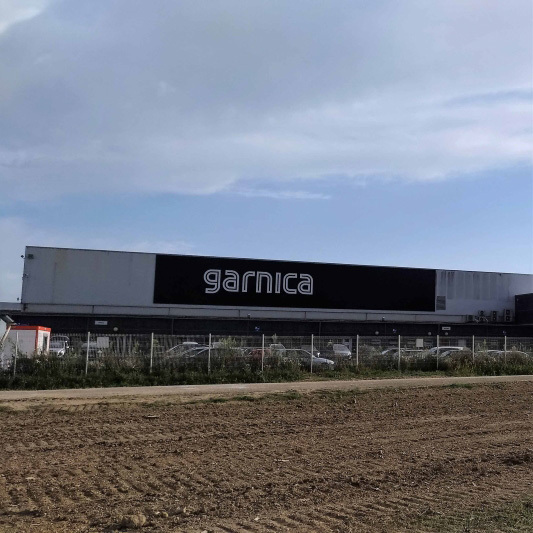 Fulfilment of this duty will generate a greater reputation for integrity, promote responsible behaviour, improve our performance and strengthen Garnica’s relationship with two of our greatest assets – our clients and our employees.